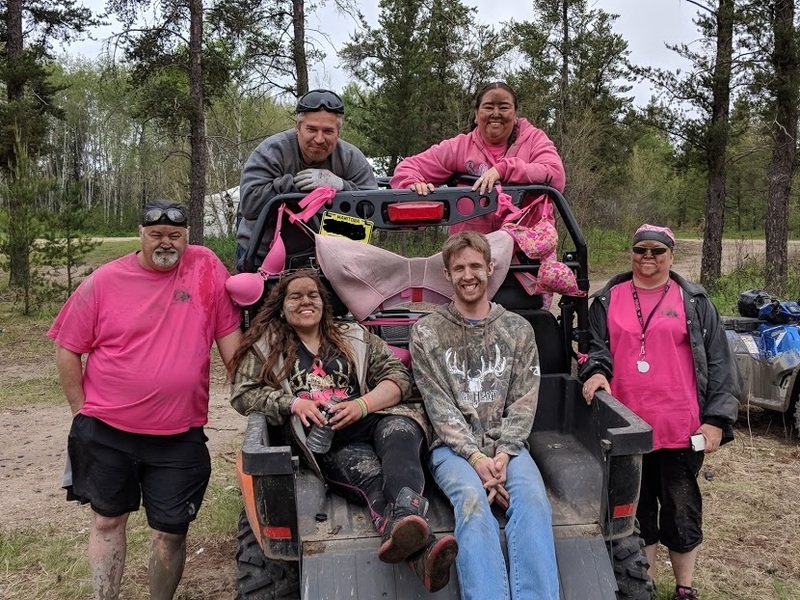 ATV Ride for Mom in the Books for 2018 – Eastman ATV Inc.
ATV Ride for Mom is complete for another year and we would like to thank all the people that attended this years event and help to make the third annual ATV Ride for Mom a great success for all who attended. We would like to thank all our supporting sponsors without, your generous support this event would not be possible. Please take a few moments and visit their websites.  Title Sponsor Adventure Power Products #adventurepowerproducts Supporting Sponsors, Enn’s Brothers #ennsbrothers, S.A.R Sport and Recreation #sarsportandrecreation Please watch our website and facebook page for the office cheque presentation to Cancer Care Manitoba. The date and time of the presentation will be announced shortly. It’s National ATV Safety Week!